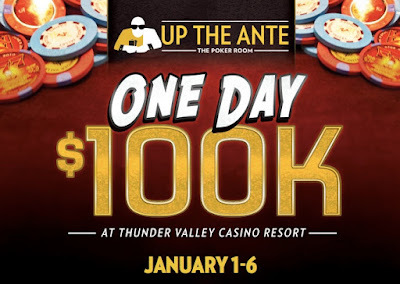 Kick off 2018 with 6 days of tournament fun in the OneDay$100k Series here at TVPokerRoom. 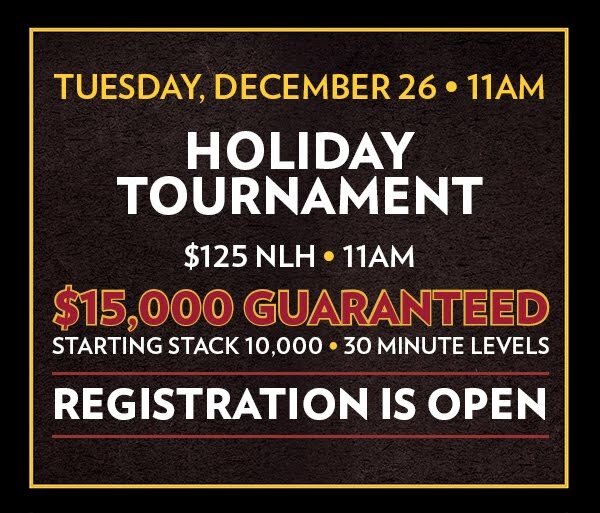 Start off New Year's Day with two great events, a $30,000 Guaranteed $345 at 11am and a fun $250 with $200 Bounties at 6pm. 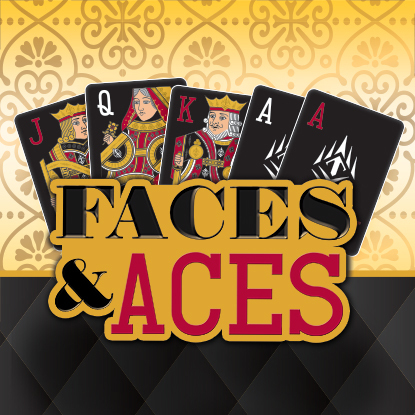 Mixed Game players - and those who always wanted to give them a try - have $100 Omaha8, PLO and HORSE tourneys midweek. Parlay your winnings starting on the 11th in to the chance for a ring - or more - when the WSOP Circuit returns to Thunder Valley for 12 Rings in 12 Days. 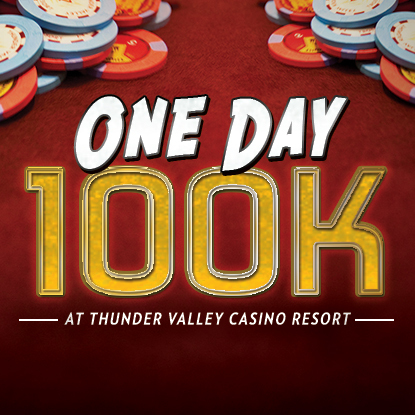 Take a look at the entire OneDay$100k Series schedule and structure sheets here. 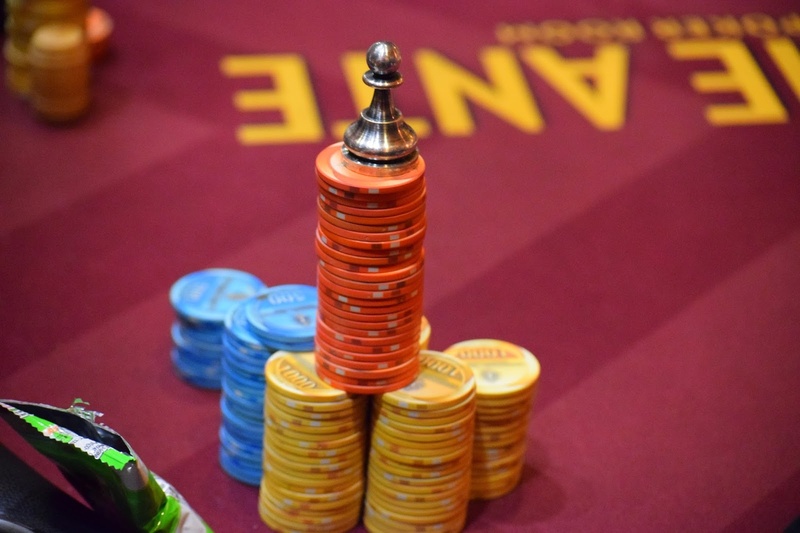 The full WSOP Circuit Thunder Valley schedule and structure sheets can be found here. There's even a WSOP Circuit satellites schedule and structure sheets page here. 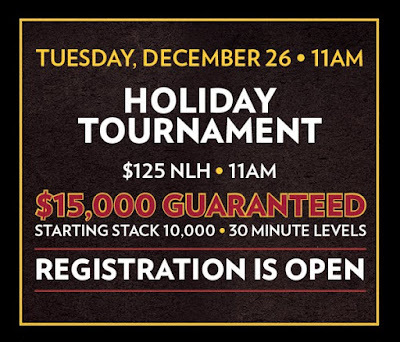 The final $15,000 Guaranteed Holiday Tournament of 2017 drew 265 entries and a $26,500 prize pool. Here are the final results. 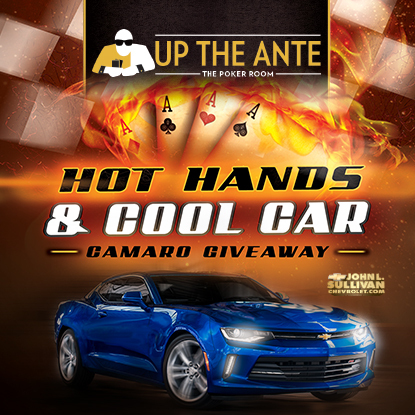 We're pedal to the metal in our Poker Room with our Hot Hands & Cool Car giveaway! Starting Thursday, December 28, 2017 through Wednesday, February 7, 2018, Poker Room guests can earn entries into this poker exclusive, featuring a Grand Finale drawing with $500 cash going to nine winners and a brand new Camaro valued at a cool $30,000 to one lucky guest. 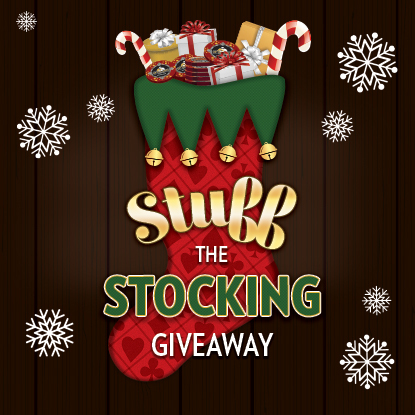 First drawing happens on January 3, 2018 and every Wednesday after leading up to the Grand Finale. Start your engines and get in on the action! 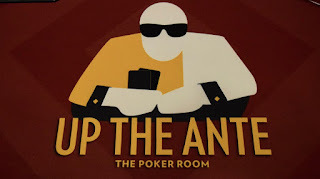 We are hard at work getting the new Poker Room ready. Take a look at what we have in store. Follow @tvpokerroom for weekly updates! 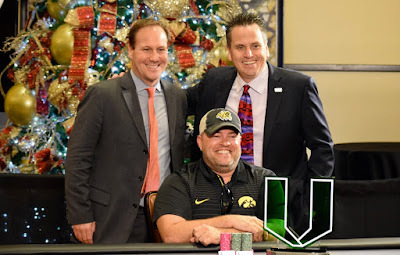 Four days of tournament play came down to the heads-up match between Jeff Fielder and Cord Garcia, with Fielder taking down the Million Dollar Guaranteed WPTDeepStacks $2500 season Championship. Fielder earns $198,088 for the win - including an entry in to the March 2018 WPT Rolling Thunder Main Event - the kickoff series in the all-new TVPokerRoom at Thunder Valley. 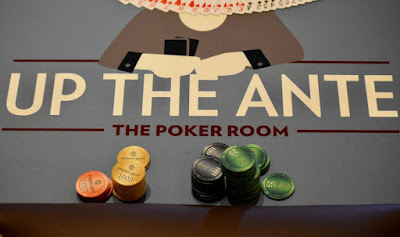 The tournament drew 501 total entries for the first-ever Million Dollar Guarantee offered at TVPokerRoom.